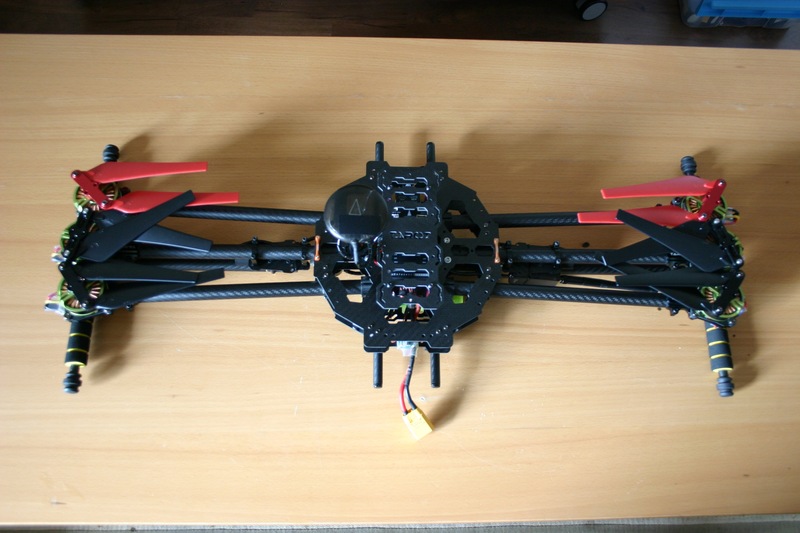 Hexacopter built to carrying heavier than normal payloads (aprox 2.5kgs). 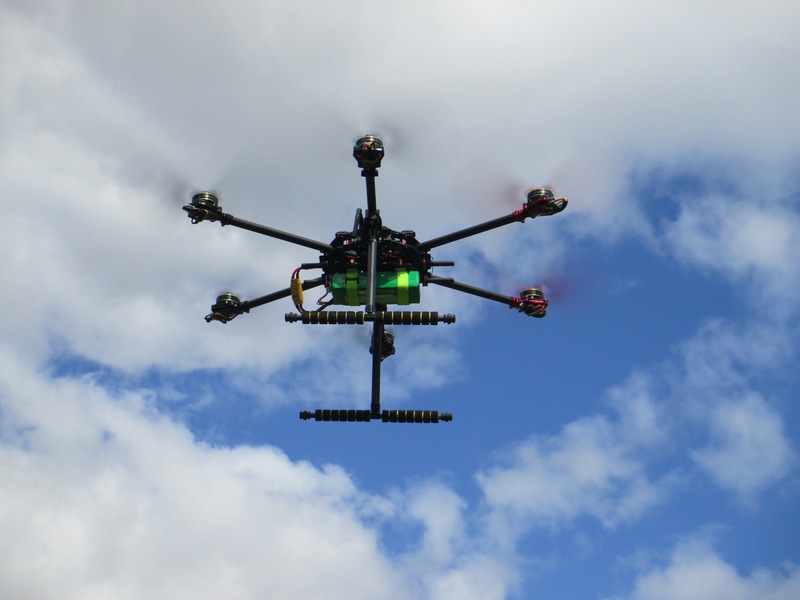 This vehicle was made thinking in vibration issues transmitted to the camera and flight controller unit. Several techniques to ensure the vibration is damped to ensure great flights and reduce jello effect on videos. Trying to take advantage of the foldable frame, making this vehicle easier to transport/carry while not flying. Sacrifices were made to ensure the foldable capabilities, one of them is the not-so-efficient foldable propellers. The sound made by this rotor configuration is different from the common carbon props one (which I prefer), but it appears to be more silent. Wind resistance is normal-great, the propellers stiffness might be a crucial factor here. 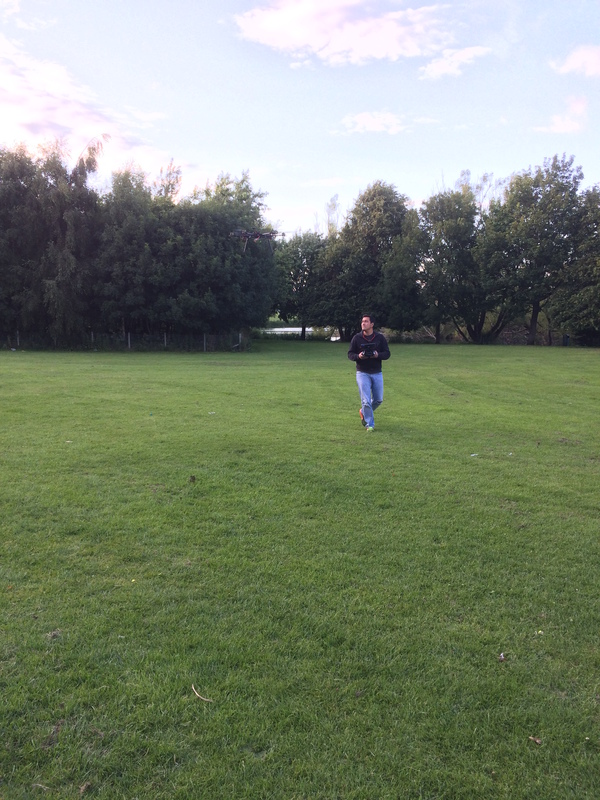 It handles pretty well, especially when the landing gear is retracted (more agile…). Videos will come later. The vibrations measured with the flight controller accelerometer when hovering (test performed at the firsts flights of a vehicle, to ensure it will perform great) are between the accepted values which are -5 to 5, the vibration showed on the plots never exceed +-3 which proves the vibration dampening of the motors and the flight controller is performing well. This will ensure great autonomous mission capabilities. There is no enough data to have a conclusive opinion. Only 3 flights have being performed. The two batteries tested so far are Multistar 4s 10C (max 20C) on different capacities. 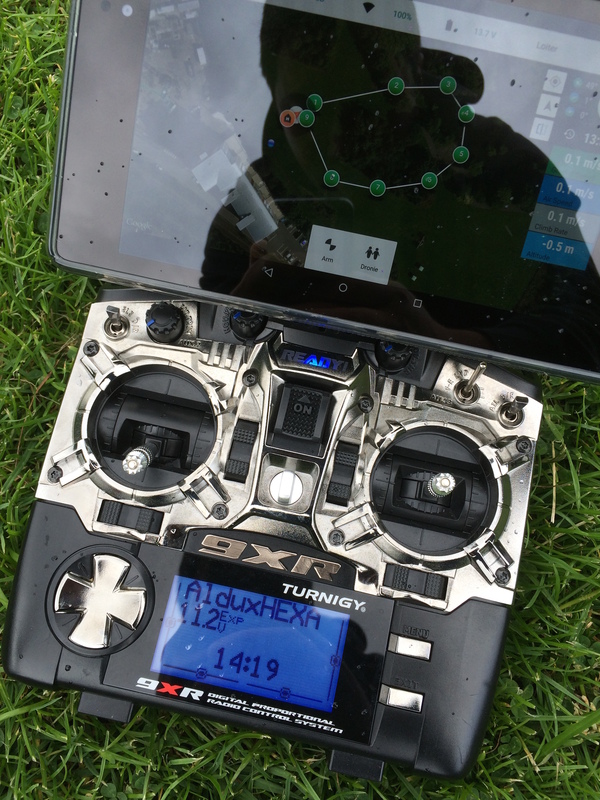 8,000 mAh fly time (not hovering) – it was raining… oh Scotland.